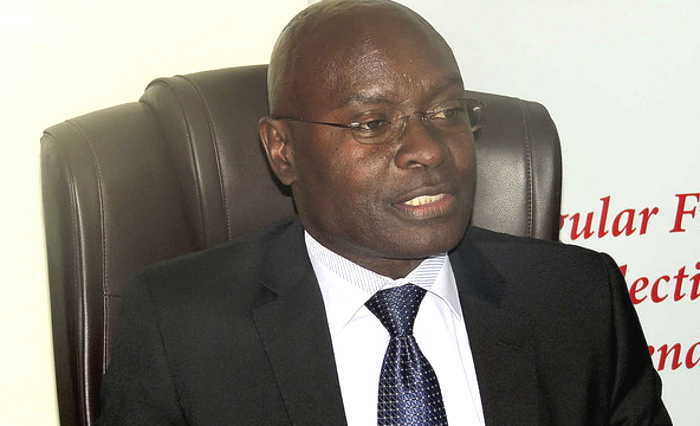 ENTEBBE – The chairperson of the Electoral Commission, Justice Simon Byabakama, has said government is in the final stages of drafting a Bill that seeks to regulate the number and activities of independent candidates ahead of the 2021 elections. Speaking at the opening of the National Consultative Forum (NCF/UNDP) meeting in Entebbe, Wakiso District on Thursday, April 11, Justice Byabakama said currently, there is no law regulating their participation in elections, which he said in a way leaves political parties at a disadvantage. “We need to have properly streamlined systems as far as participation in our electoral process is concerned both in terms of financing and how you come to represent yourself as a candidate. Over years there has been an emerging trend of a rise in the number of independents and I think this interaction by NCF is informed by this trend who particularly in the opposition outmatch the MPs in Parliament,” he said. “The Constitution allows people to stand as independent candidates but the same Constitution says there should be a law regulating financing and participation in elections; the law must be complied with since it’s a constitutional requirement,” he added. The EC chairperson added that the EC in consultation with Parliament and Ministry of Justice and Constitutional Affairs will soon present a bill on the matter. Mr Alex Byarugaba, the technical person NCF said Article 72 (5) gives Parliament the mandate to make the law regulating the financing and participation of independent candidates in the electoral process. “We went to the political parties and Organisation Act which regulated political parties and found independent candidates were not regulated yet there is A need for them to be regulated and yet they are not in a political party,” he said. 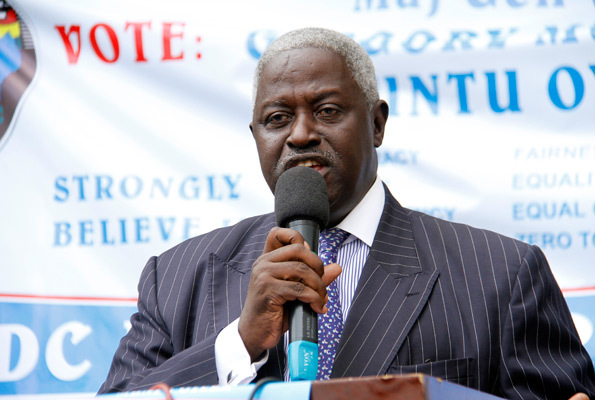 The Forum for Democratic Change (FDC) national chairperson, Mr Wasswa Biriggwa, backed the new law. “What we are saying is that when they get to Parliament, they try to form a group which is almost akin to becoming another political party. Doing that they want to have a leader to represent them in the parliament but we say either you come up and say we have formed our independent party in which case the leader of opposition with the minority will be the one leading you,” he said. Of the 1,747 nominated candidates for parliamentary races across the country in 2016, there were 909 aspirants running as independents in the directly elected constituencies. Of the 405 parliamentary district women aspirants, 200 were independents.